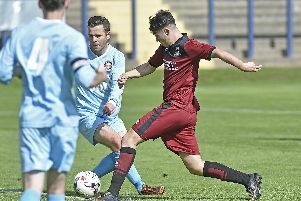 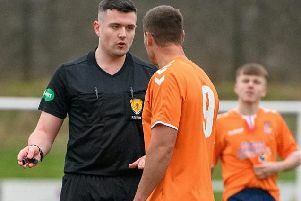 Tweedmouth Rangers faced a seemingly impossible task on Sunday as conference leaders Penicuik Athletic visited Old Shielfield. 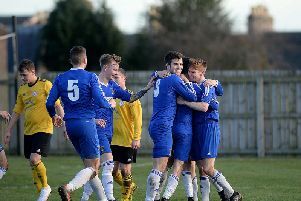 Coldstream couldn’t repeat their recent home victory against Musselburgh Athletic on Saturday as their depleted side went down 4-0 at Olivebank Stadium. 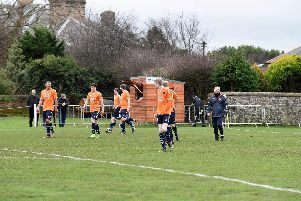 Burntisland Shipyard, second bottom of the East of Scotland ‘B’ Conference, recorded an emphatic win over Eyemouth United at Warner Park on Saturday, but the gloss was taken off their victory by the serious injury suffered by Jonny Galloway. 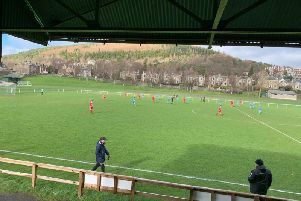 Coldstream’s first ever visit to Albyn Park ended in disappointment on Saturday as they were eliminated from the King Cup by Conference C leaders Broxburn Athletic. 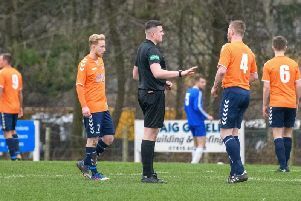 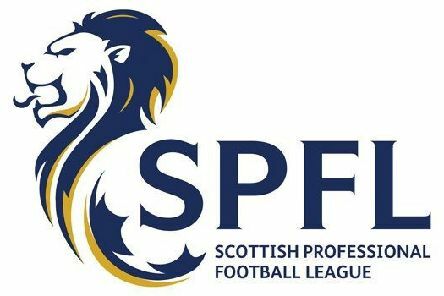 Coldstream’s league struggles away from Home Park continued on Wednesday night as they slipped to defeat at Hill of Beath Hawthorn. 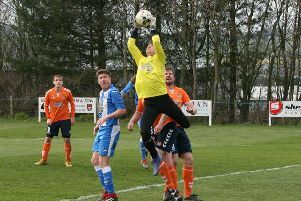 Coldstream collected their fifth consecutive league victory on Saturday, as they comfortably dispatched visitors Easthouses by three goals to nil. 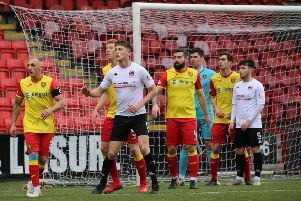 These sides faced each other for the third time this season on Tuesday in this King Cup second round match, with the winners facing a trip to Broxburn Athletic. 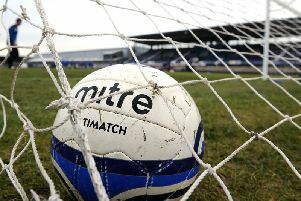 Coldstream were knocked out of the South Challenge Cup on Saturday as they proved no match for Lowland League leaders East Kilbride. 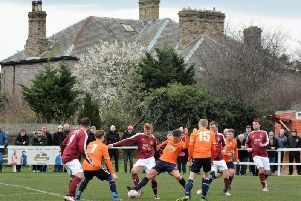 Tweedmouth Rangers attracted their biggest crowd of the season, 154, for this King Cup Round Two clash with Linlithgow Rose. 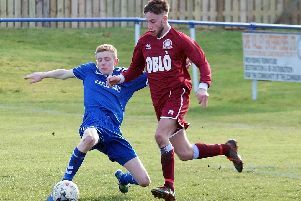 Eyemouth United manager Gary Cardle and assistant manager, Ross Aitchison, showed their commitment to youth development by selecting Sonny Anderson (14) to be in their squad in last weekend’s league fixture with Tranent. 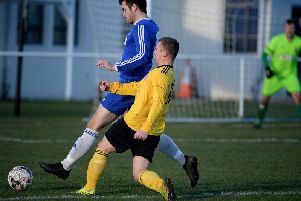 New Tweedmouth Rangers boss Stuart Wilson set for "challenge"
New Tweedmouth Rangers manager Stuart Wilson says he is set for a “challenge” when he takes over the club in the summer. 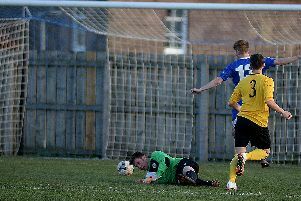 Tweedmouth were buried under a barrage of goals on Saturday as Newtongrange Star simply tore them apart. 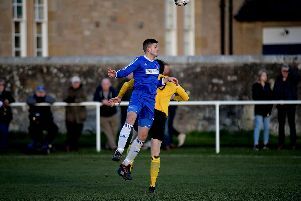 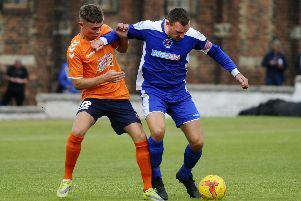 Coldstream’s six match unbeaten came crashing to an end with a disappointing performance at Newbyres Park on Saturday as they slipped to a 3-0 defeat against Arniston Rangers for the second time this season. 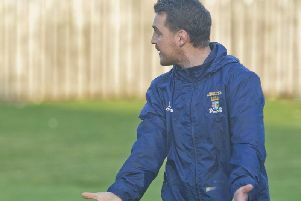 Stuart Wilson will be the new manager of Tweedmouth Rangers FC, taking over at the end of the season. 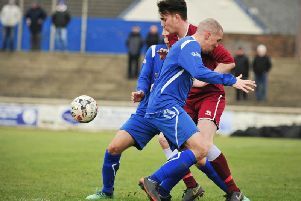 Eyemouth United were written into Bo’ness United’s history books on Saturday as the BUs set a record 15-1 victory.